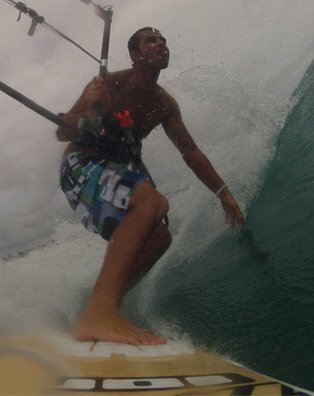 Promote and teach kiteboarding having fun and in absolute safety is our saying! Qualified teacher will give you lessons, we obey the norms of security and we use vanguard material that are essential for a easy learning.the basic course for teaching people is develop in five individual lessons where the objective is to put the student in condition where he can use the kite well with a particular attention in the security part and to do the starts with the board. 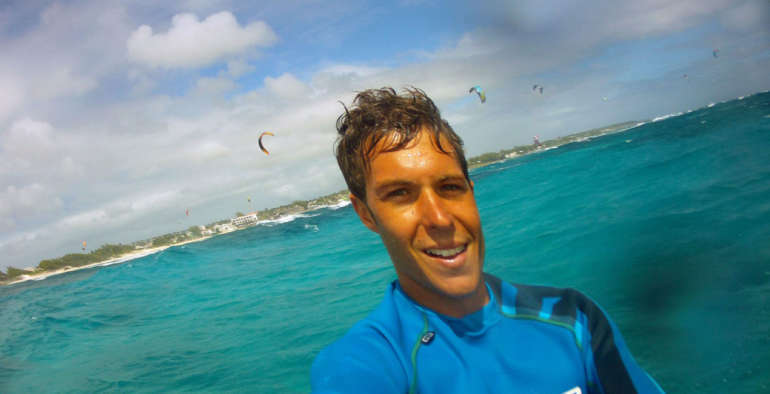 Theory and knowledge of the materials, security norms, where you can pracitce the kiteboarding and you can practice in the beach with a kite simulator (1-2mq) that simulate the movement but without attraction. Kite with 4/5 lines, practice in the beach with a little kite for start to acquire the sensibility of the propulsion deliver the kite. Lesson use of the trapeze, entrance in the water only after have the right tecnique and have good control of the kite in the beach and start to do body-drag that conisist of drag in the water without board. This exercise will help you to be more confident with the kite in the water. Body-drag hook up to the trapeze directional and up-wind. Technique starts with the board on the beach. Start in the water with the board. At the end of the course the major training is practice, for this reason we will be on your disposition to make you independent. A very important lesson for independent riders who like to feel carefree when they kite by themselves. We will teach you how to go back to the beach after having problems with the kite and how to wait for help if you are in the middle of the sea. Perfect for those who want to be prepared in moments of need. We don’t always understand why our kite doesn’t fly how we want. Sometimes it backstalls and sometimes it’s not powerful enough. Trimming the kite is very important to make the most out of it in any wind conditions. We will teach you how to properly adjust your kite in only one lesson. Choose the location you prefer to follow the course! Discover and book your course or your single class of Kitesurfing in La Maddalena Spiaggia! 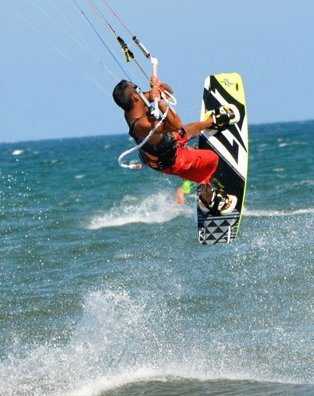 Discover and book your course or your single class of Kitesurfing in Costa Rei! Discover and book your course or your single class of Kitesurfing in Poetto! 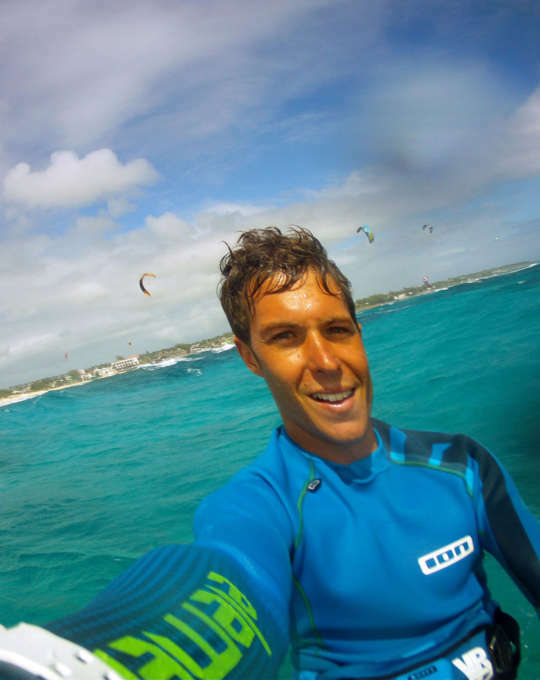 Discover and book your course or your single class of Kitesurfing in Punta Trettu! For reservations go to the location you prefer! Thank you Kitezone Sardinia for the wonderful job you did! Davide Porcu, my teacher, has a very friendly, relaxed yet highly professional teaching style, and his great experience in teaching the sport really comes across in his lessons. As a complete novice, he did provide a safe and fun environment in which to learn. I would not hesitate in recommending Kitezone Sardinia as they are a fantastic team who will take you as far as you want to go with this incredible sport. Great instructors! Loved this place..Surely the best in the whole island. Can’t wait to go back there. Inquire to follow the course that interests you.